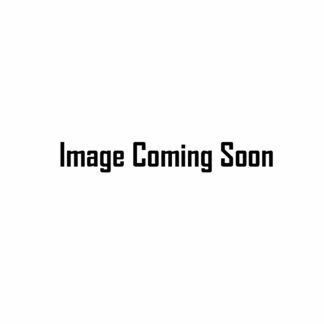 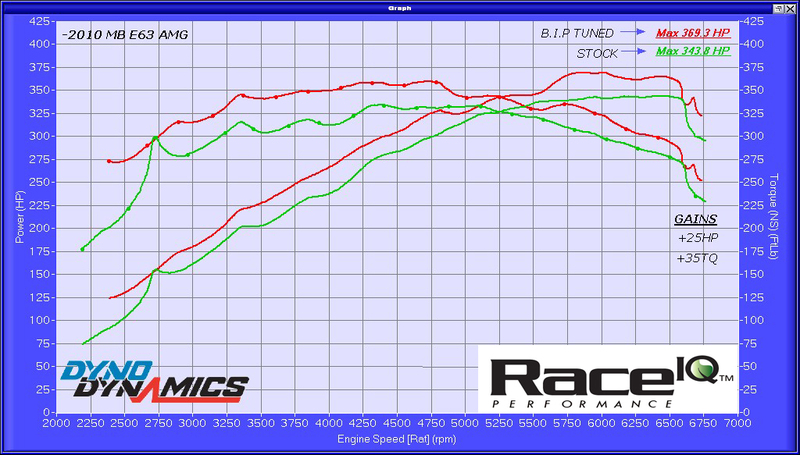 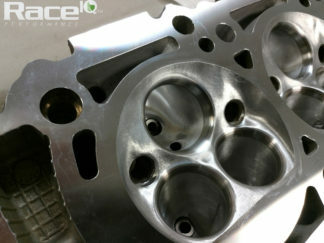 RaceIQ m156 stage 1 tuning software. 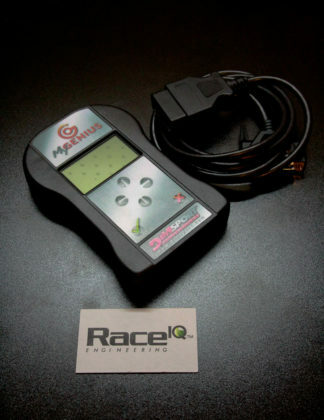 Direct flash via the (OBDII) Diagnostic port of your vehicle (2 minutes using My Genius). 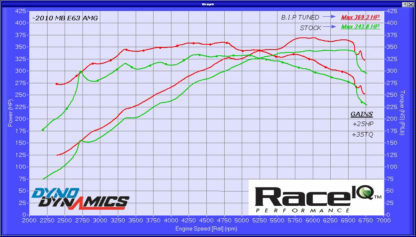 Custom dyno tuning and remote tuning Available!